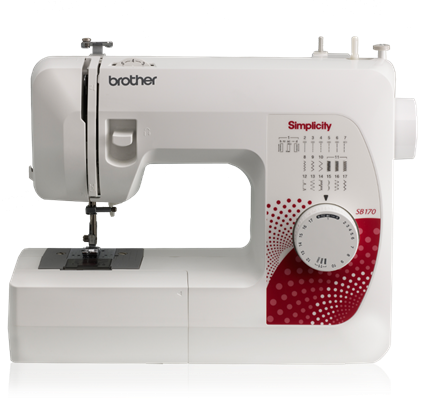 Make stylish aprons for 18″ dolls, children or misses, and stocking ornaments in three sizes with the included pattern, using the Simplicity® by Brother SB3150 deluxe computerized sewing and quilting machine. 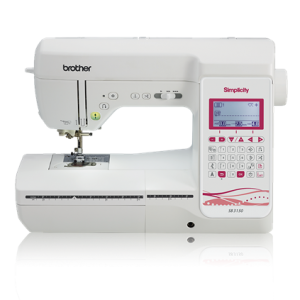 Bring your creativity to the next level with features like the LCD screen display which shows the stitch pattern number, the digital stitch length and width control, which makes it easy to sew fabric at the precise point you need a stitch, and more. 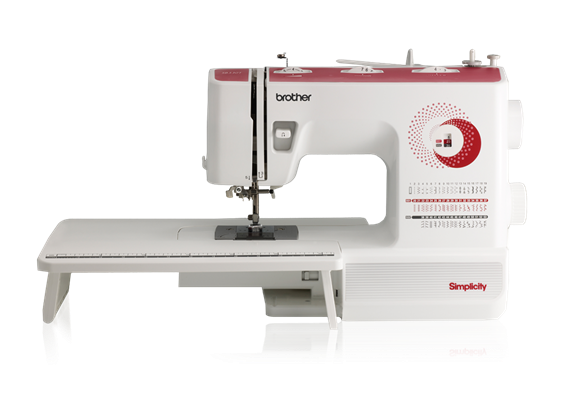 All 180 stitches are available for reference whenever you need to create your next stitch. If that isn’t enough, create your own stitch and save for later use with the My Custom Stitch feature. 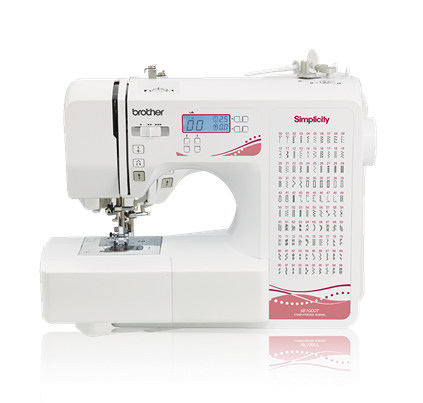 This feature packed machine makes sewing fun and exciting, all at an affordable price.